MA1 APPAREL – Australian owned and operated company selling premium fight and fitness apparel. Only the finest materials available are used, under the strictest quality control that is comfortable and durable. MA1 also offers fitness and MMA equipment and BJJ mats, cages and rehabilitation equipment. MUSASHI – One of Australia’s most trusted and revered sports nutrition companies, which supplies me with all my supplement needs. NOURISSH – Offers a fresh food delivery service and includes a wholefood and a paleo menu. The wholefood dishes are preservative and gluten free, while the paleo menu is both grain and dairy free. Nourissh choose ethically sourced ingredients from local, or organic farms. Absolutely delicious, try for yourself! 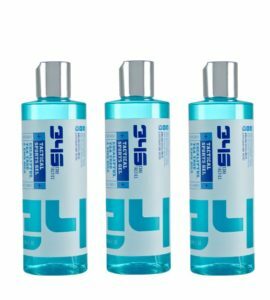 34s CORE TACTICS – 34s Gel is made of balanced combination that both protects and moisturises the skin. Eucalyptus and tea tree oils form the foundation, and the addition of emu oils leave the skin feeling completely fresh after use. It also reduces the risk of skin infections, which makes it perfect for use after training. 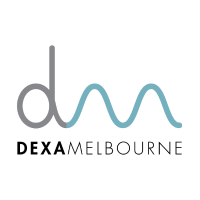 DEXA MELBOURNE – Melbourne’s only next generation, high resolution, Hologic Horizon DEXA system publicly available, where scans and consultations are performed by experienced professional sports dietitians specialising in body composition assessment.